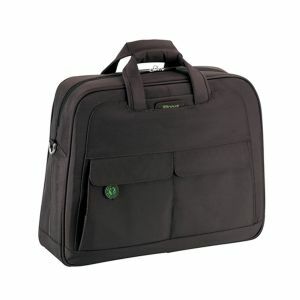 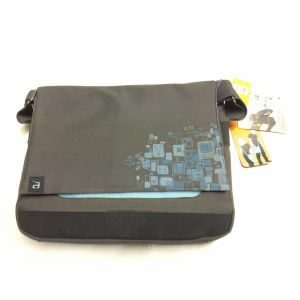 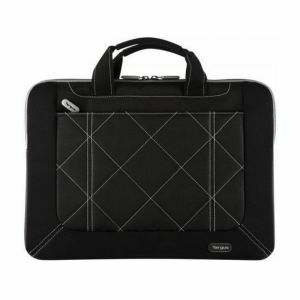 Its unique, asymmetrical zipper design makes it ideal for easy access to your Net-book from the top or the side. 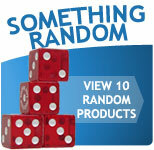 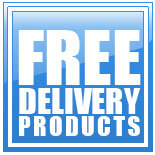 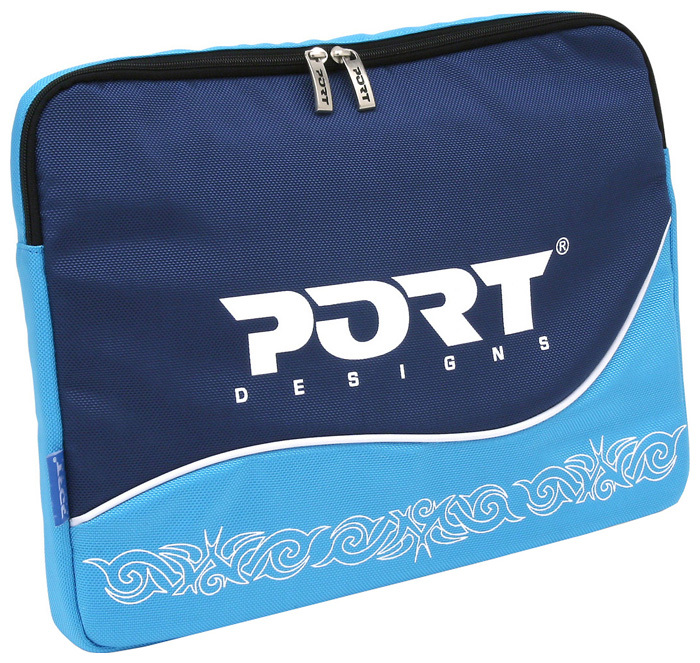 You can use the sleeve inside another bag for easy carrying or on its own for on-site use. 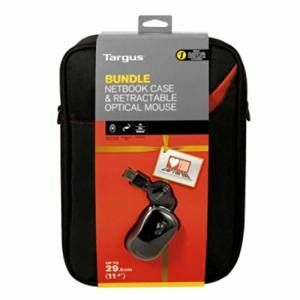 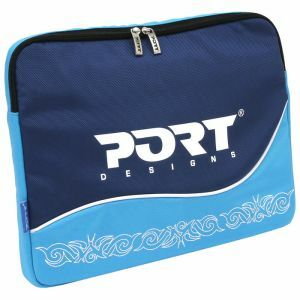 Port designs Antalya 15.4 inch Laptop Notebook Nylon Skin Sleeve 150002?